AP: Bernie 2020 Is "Almost A Foregone Conclusion" - Joe.My.God. And as Sanders’ brain trust gathered for a retreat in Vermont over the weekend, some spoke openly about a 2020 White House bid as if it was almost a foregone conclusion. 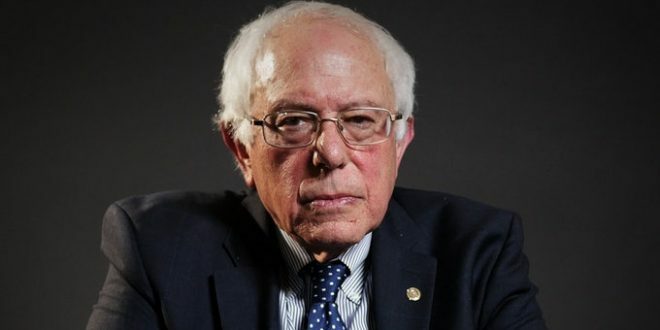 “This time, he starts off as a front-runner, or one of the front-runners,” Sanders’ 2016 campaign manager Jeff Weaver told The Associated Press.